Size of this preview: 491 × 600 pixels. Other resolutions: 196 × 240 pixels | 393 × 480 pixels | 703 × 859 pixels. 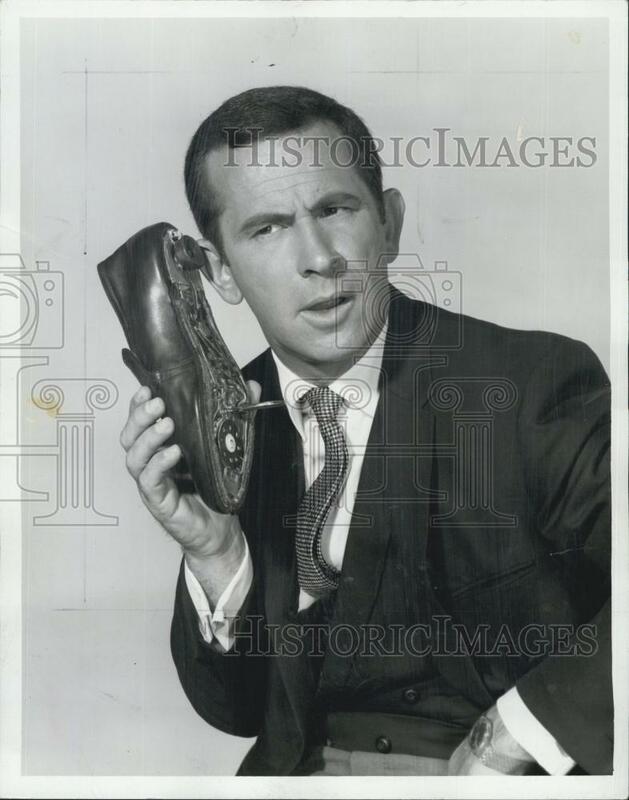 English: Photo of Don Adams as Maxwell Smart, with infamous "shoe phone". On the first photo, there's a date but no author information. On the second, GAC is listed as Adams' management was using the image for publicity purposes, but the seller did not offer a scan of the photo back. 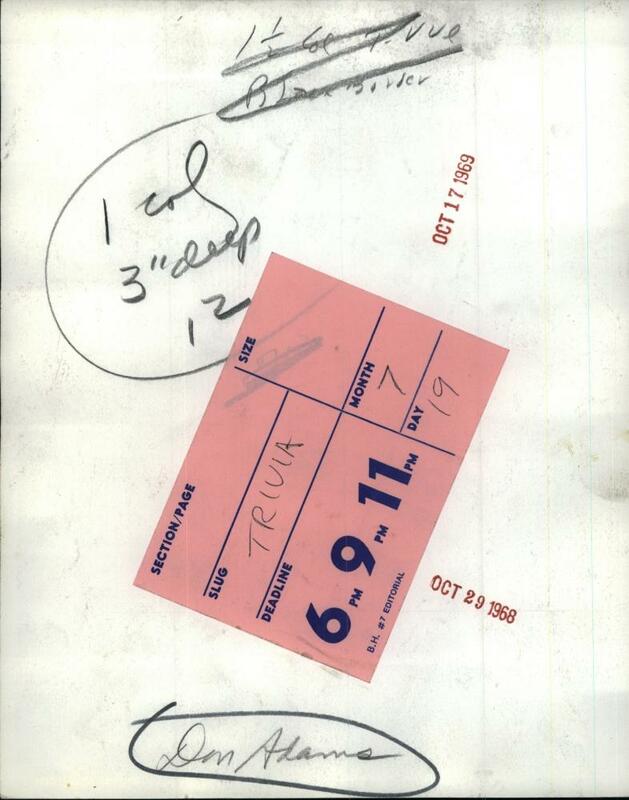 Combining the two results in both an author and a useful date for PD-pre 1978 license purposes. Neither of these have any copyright marks. 2012-10-10 22:20 We hope 640×810× (43507 bytes) Larger copy of photo. 2012-10-10 22:18 We hope 2300×1000× (218344 bytes) Proof the photo is in the public domain. Will revert to photo after upload. 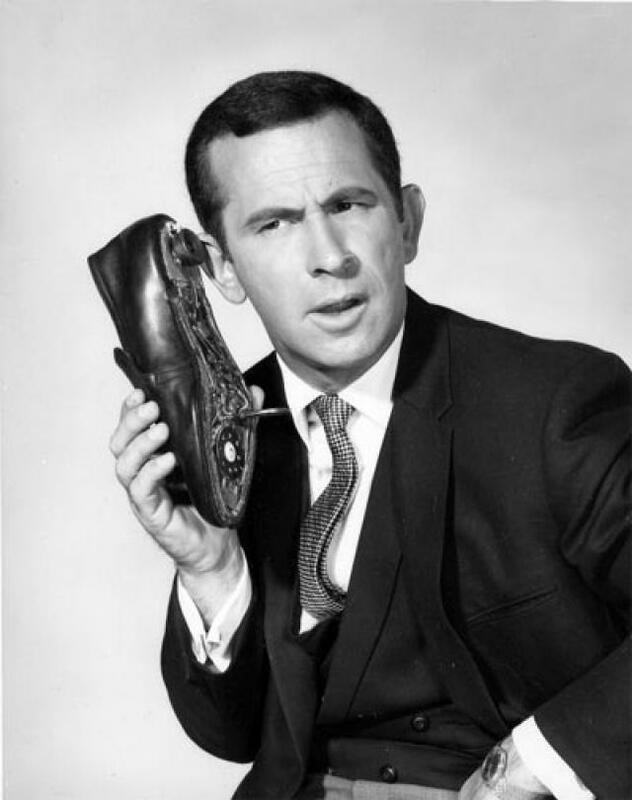 00:55, 30 March 2014 2,300 × 1,000 (213 KB) We hope (talk | contribs) Here's the rest of the file. This page was last edited on 14 November 2016, at 12:59.